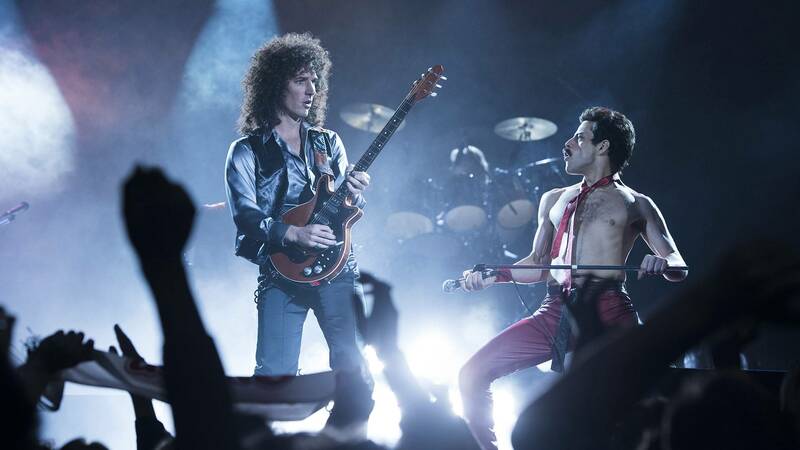 Coming to Amarillo theaters in the week ahead: Queens, (Nutcracker) princes, bloody dancers and catfishers. Dakota Johnson, center, stars in Luca Guadagnino's remake of "Suspiria." 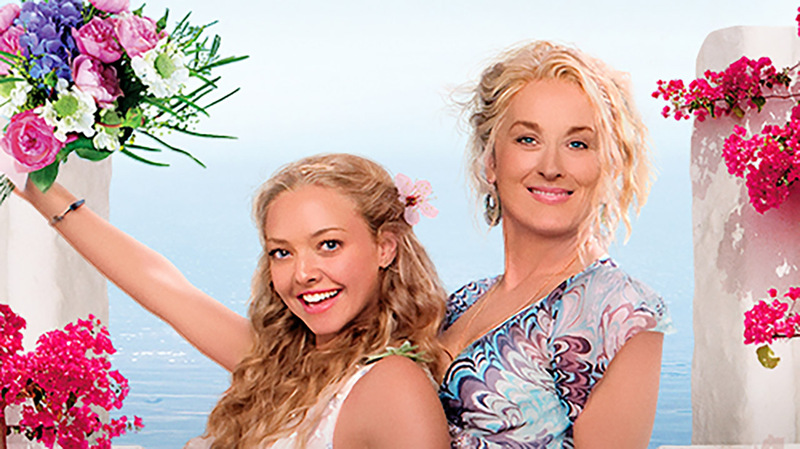 The original "Mamma Mia" will get 10th anniversary screenings on Nov. 4 and 6. 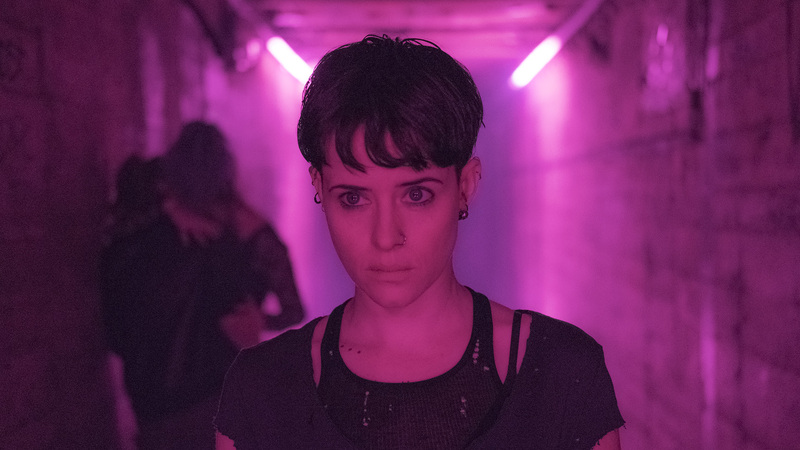 Clair Foy stars as Lisbeth Salander in "The Girl in the Spider's Web," opening Nov. 8. 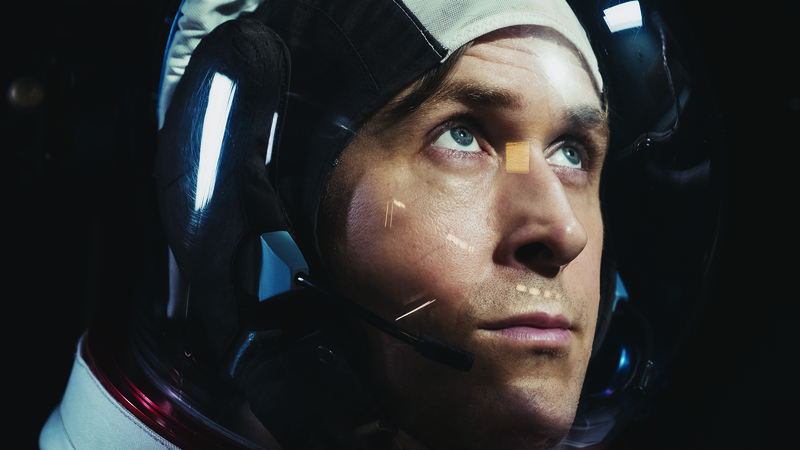 "First Man," starring Ryan Gosling," is down to one screening a day in Amarillo.